*no animals or plants were hurt in the making of this project. *one really stupid person did get hurt in the making of this project, but she would like to mention that even though the needle penetrated...no swear words passed her lips. it's was a modern day miracle. 1. it's still kind of cold here, and still kind of brown...will be for a little bit longer so i wanted some GREEN and springy looking happiness in my home. 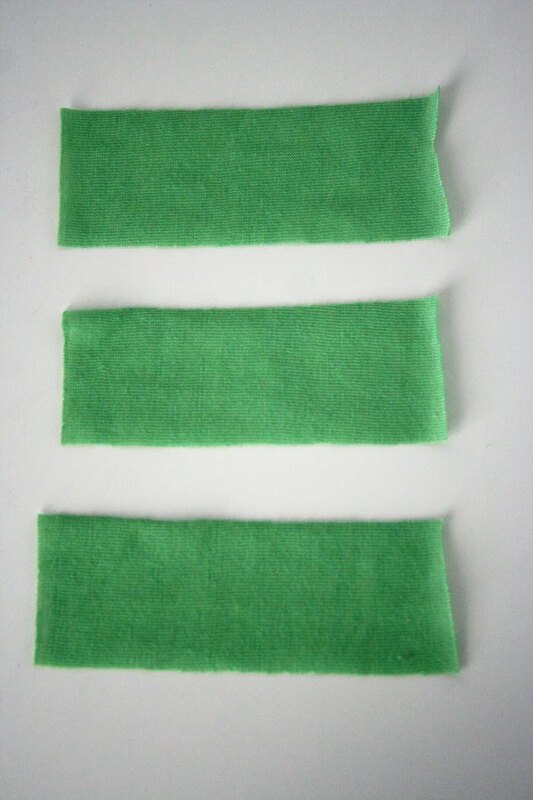 *cut from jersey fabric 19 strips at 1 1/2" each. 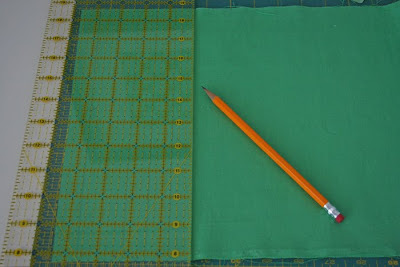 *now take your two cotton rectangles cut to 11" x 15"
*and sew using your drawn line as your guide your jersey strip onto the pillow fabric. 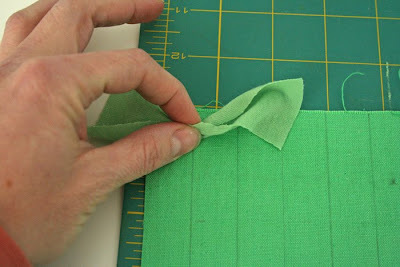 *once you have your first line done, push over your jersey strips to make the next line visible. *and then repeat what you did on the first line. *continue doing this for all 19 drawn lines. 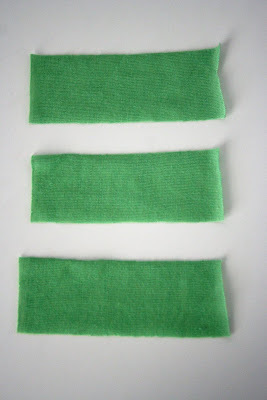 you will see the shag appear as you continue to sew on your jersey strips. 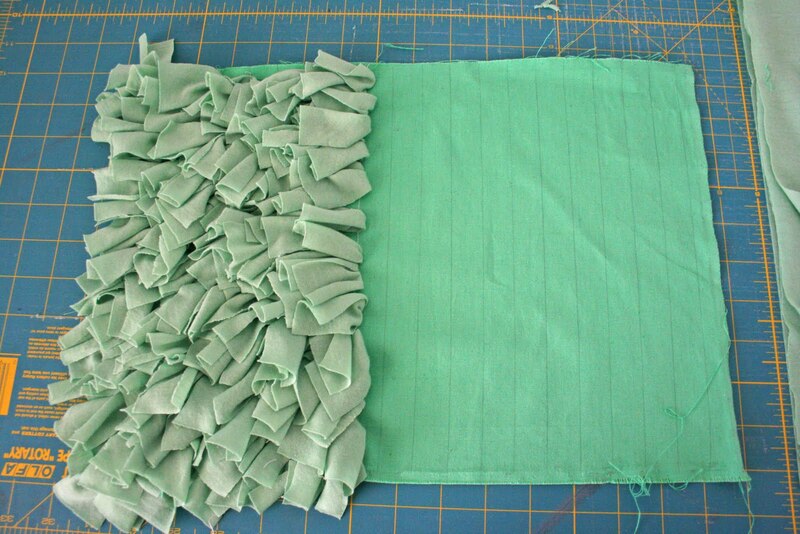 *once all your strips are sewn on, we are now ready to make it into a pillow! *move all the strip ends away from the edge like the picture above. *place on top and start pinning with right sides together the second cotton 11" x 15" rectangle. 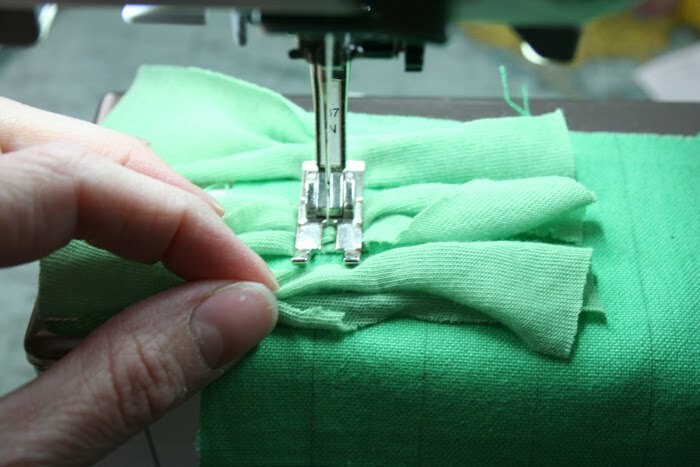 *make sure none of your "tails" of the strips get caught in the pinned seam. *sew all four sides leaving an opening (at least 4") in the middle of one side (this will be your bottom of the pillow) for stuffing. *turn your pillow form inside out, stuff, and hand stitch close. 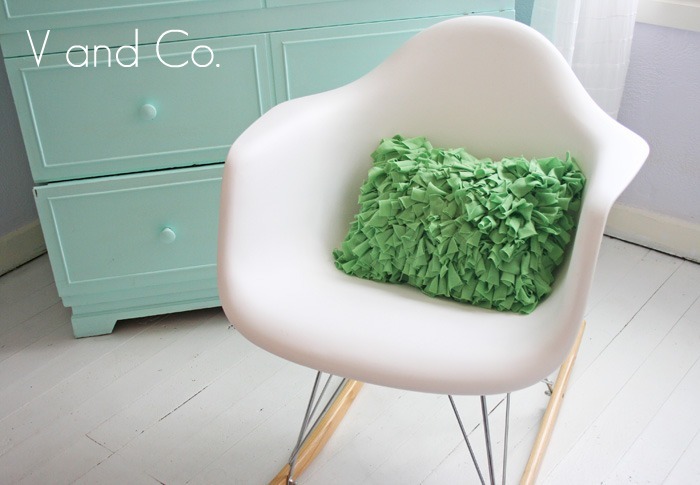 and enjoy a totally cool pillow. 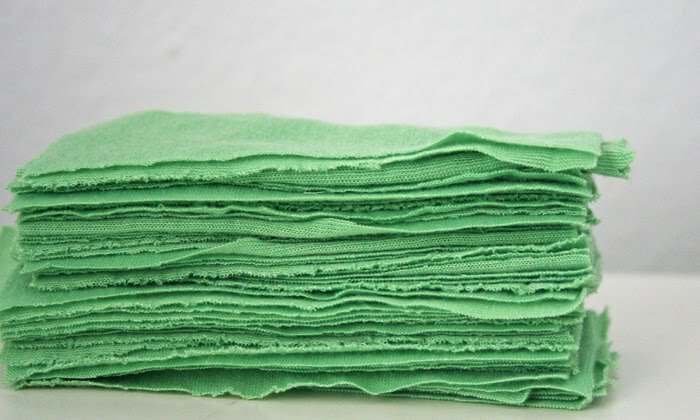 i'm making some in other colors for my couch and on my bed, and on katie's and the boys' beds...kidding but i am making more in other colors cause i LOVE them! you can even make little rodents play in the grassy knoll. This is fantastic, despite my silly comments on your facebook page! Well worth losing a finger over..! What a great pillow and tutorial! Thank you! I like th pillow AND the rodent! Love the texture! Sorry about your finger. okay it's been made known to me that my "how to: shag pillow"
could be taken like "how to shag pillow" and that was def NOT my intention...though it is funny. sorry all you European readers! no X rated such things are allowed on the blog...but that did sound kind of along those lines! That pillow is so great! I saw one like it yesterday and was I thought "Oh, I can make that". Now I actually now how. Thanks so much. Your ideas are so great and you make it look so easy. Sorry about your finger. I sewed through mine (just the tip) a few months ago. Ouch!! The title made me giggle! Love the pillow. Blue tape works wonders for keeping fringe out of the seam when sewing. I'm presuming it would work well for this, too. Super cute, now all I need is some jersey! I have to make one of these. Or two. Ot ten. LOVE IT! Love it!! Thanks for the tutorial! oh, one more thing, the room you took the pic in is gorgeous (i'm in love with the floors)... the middle of nowhere Utah must be absolutely beautiful! Thanks for everything V! Happy Spring! This is fantastic! And jersey fabrics are on sale on joanns right now. Too bad I didn't see this this morning before I went! Guess that just means another trip, lol. And thanks for the tutorial! pss. The government could still possibly close, will find out tomorrow if we have a job. Will be glad to get off this roller coaster! love this ~ you always have such fun tutorials! I still need to make the circle rag rug you showed so long ago - bought the fabric and everything! Will probably go buy some jersey knit fabric to make this pillow too...will see how long THAT takes... :) hope your finger is mending quickly! this would be cute detailing around the bottom of a dress or skirt. Thanks for the inspiration! Pillow is very very cute. 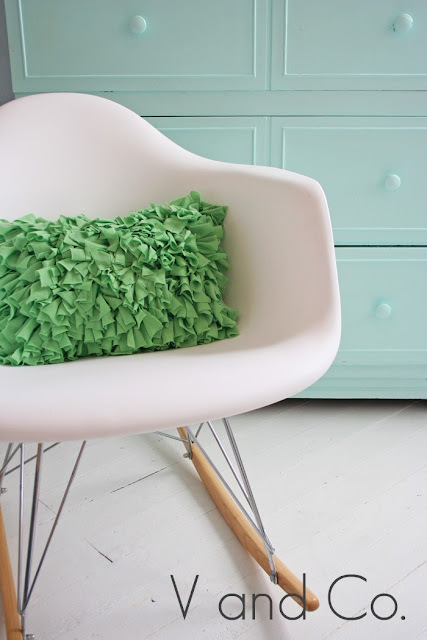 The CHAIR is ~awesome~ - do you remember where you purchased it ? Sorry about your finger... I think you handled it well!!!!! Nice pillow... I am thinking it would make a great pillow (or two) for my daughters room! This pillow is gorgeous! I love how it looks! Would be fun in so many different colors. I really love your pillow. I hope spring comes your way soon. It comes and goes where I am but at least the grass is looking a little green. Wow! What a great easy project. I just have to have one or two or three of these. Ur right, It is cool. I love this pillow.....funny thing..right before you did the post for the bracelet and now this pillow, I donated all of my knit fabric. What was I thinkin'!!!??? I never throw anything away! Soo cute! Soo cool! It's on the list of fun things to make!! PS sewed through a couple of fingers myself. You are now eligible for the purple pin cushion. For valor in face of crafting injury! yeah! Another GREAT project! Since I found your blog awhile ago my "to do" list has become quite long (but no complaining here! 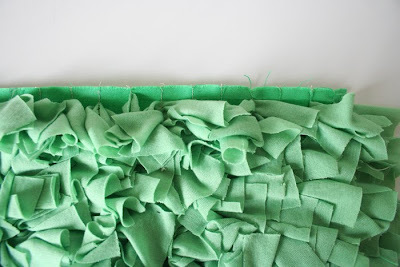 :) This week I've been working on several baby life quilts. Now all I need to do is get my blog together so that I can share! Thanks again for all the great ideas that you share. p.s How's your finger healing? Aweee HA!! The grass IS always greener on the other side! I L.O.V.E. this pillow! I am not normally big on pillows because it's one more thing I have to pick up when my kids drop it in random places...but this...this I will have to make! Love it! So fun and clever. Thanks for the idea. V.,very gently! 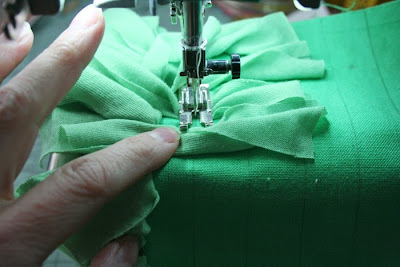 In explanation of your purse with a bow, I sewed her :) http://chikosa.blogspot.com/2011/04/blog-post_15.html Thanks!!! Thank you for the clear cut instructions. Wow. You made that look so easy, but the look is so complicated-I'm amazed! Thank you for sharing this! I love the touchy feely pillow! It has so much texture it just invites you to play with it. Thanks for sharing the tutorial. I am excited to try this. I love this pillow! Thank you for sharing this tutorial with us. I have always wondered how it was done. Great job and congratulations on the "modern miracle". That was fun. I grew up in LA area and go through DT's about once a year. You can't take the beach outta the girl! And I totally remember making these in school! Good job. I had forgotten! great tutorial. I love the green colour. I am thinking that this could also be made from old/on sale t-shirts. Oh, this is fantastic! I see jersey sheet sets at the thrift store all the time and this would be a good use for them (since we seem to have plenty of sheets around here). Great tutorial! Just to be even creepier than usual, when I saw that nice picture with the pillow on the chair and all that white space all I was thinking to myself was about how nice it probably smells in that picture. If the injured finger is the pointer in one of your pictures, I am sporting that very same injury on my long finger! First time I ever did that. I didn't swear, either (proud look), but I think I lost the ability to speak while I was trying to disengage my finger from the needle. You're a trooper! And the pillow is wonderful. It's a great idea ! I think I'm going to do it with thrifted/used t-shirts. I love it. Thank you ! I LOVE THIS!!! Thanks for sharing!! Love it. I've done the same thing with my needle and it was pretty traumatic. 2 questions: Do you think it will shed at all? And WHERE did you get that chair?? Totally in love. I can't remember how I stumbled across your blog now, but I liked the pillow so much I made one this weekend! I don't have a rotary cutter though so it seemed like it took forever! Thanks for sharing. Love it and your directions are great too. Thanks so much for sharing! I love the pillow and the colos.. Wonderfull. Love it! Featured you on Today's Top 20 today! And your tutorial is so detailed and easy to follow! Love the color! Can't wait to try out the tute. 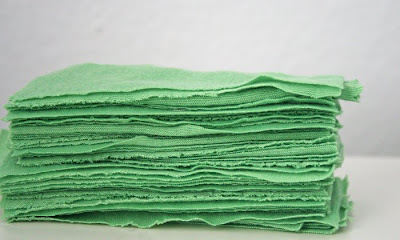 I'm thinking about using some thrifted t-shirts, maybe 3 springy colors, to make a bright pillow this weekend. SO sorry about your finger. In my 8th grade home ec class, I remember a boy doing the same thing to his finger. What a nightmare. Glad you survived the making of this pillow. It turned out awesome! Love the texture and color! Wow! this is amazing :) thank you :) Im going to make lots of these to put on my bed and no doubt my daughter will want a few too lol. 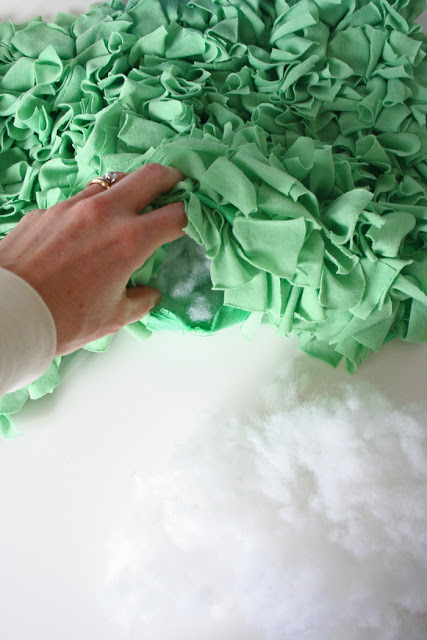 This is the best tutorial for a shag pillow I've seen , thanks! I made a few.. And linked back to your site. Thanks for the tutorial! I'm American, but I also read it as "how to shag (your) pillow". Its very cute, though if I made it, I'm sure out puppy would eat it. The shagginess would be irresistible to her! Yea! 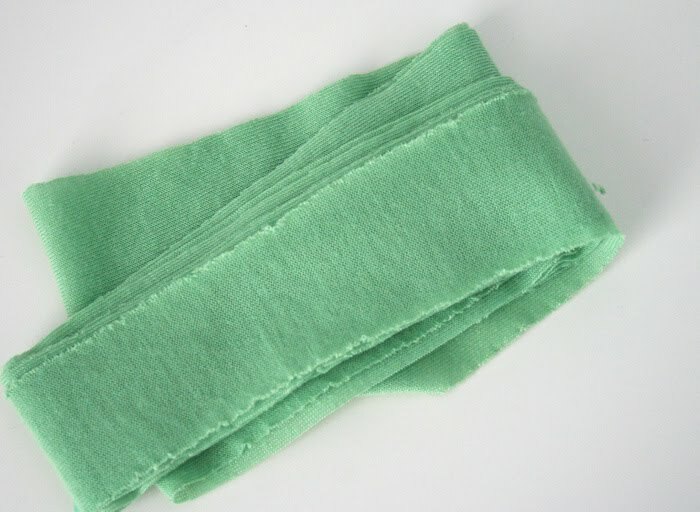 I have some cute jersey knit fabric left over from making my own Moby Wrap. 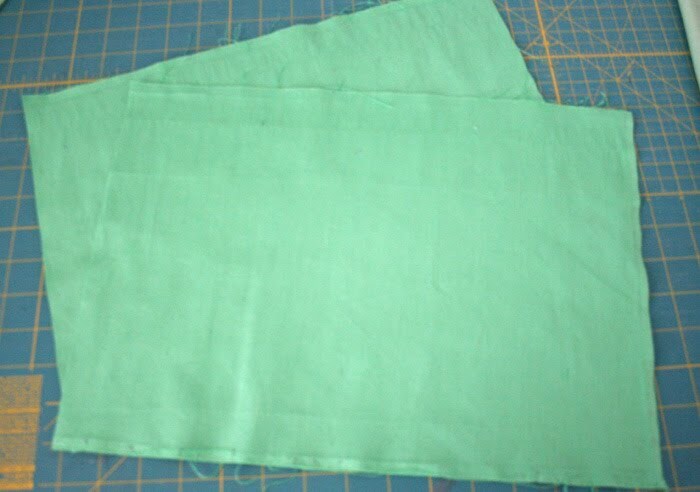 I cut my fabric wrong and only got 2 wraps instead of 3 and have all this material left over but not wide enough to do anything much with. I'll give it a try. Thank you so much for the tutorial. I made one this weekend for my daughter and linked back to you on my blog. Oh, I almost didn't click on this because I thought, "Whoa! That looks way to hard for me!" But it was so cute, I had to see how you did it, and now I think, "Oh, yeah! I can totally make that!" Thaks for the inspiration! Wonderful and fun idea! 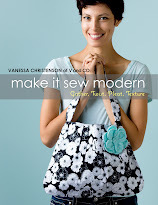 I went straight to the fabric store and bought jersey knit fabric for just this project. I've been on a black and white kick lately so I'm doing a mix of black and white, trying to see if I can get a nice pattern or something in the shag. Hopefully it will come out nicely. Thanks for the inspiration! Hi! I LOVE THIS! 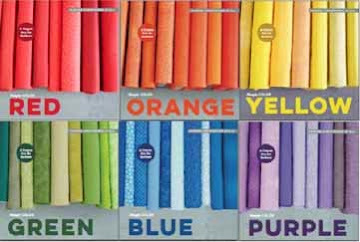 I am going to make some for my Daughters room! I am a new follower!I would love it if you stopped by blog, take a look around and if you like what you see, follow me back! Thanks! Thank you so much for the great tutorial. I whipped one up this arvo in blue and it is so soft and lovely. I love the pillow and just wanted to clarify: the yard of fabric is just for the strips and I'll need additional fabric for the 2 11x15 squares? This is the coolest idea. 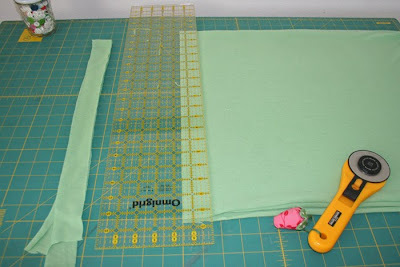 I make custom t-shirt quilts and this will use up those left overs!! Stunningly brilliant. Thanks so much. Hi V! Here's a link to the shag pillows I have made. Thanks for your tutorial! I just got a sewing machine for Christmas. I am def. going to make this! çok güzel bir iş olmuş. Ellerinize sağlık. Türkiye'den selam ve sevgiler gönderiyorum. I love this pillow. I want to make a quilt for my granddaughter that is autistic. I was thinking of long strips of narrow strips of knit and attaching it to the quilt. (she likes ribbons and strings) Ribbons fray. Do you think this would work. again, the pillow is great! Can you use cotton fabric for the rectangles? 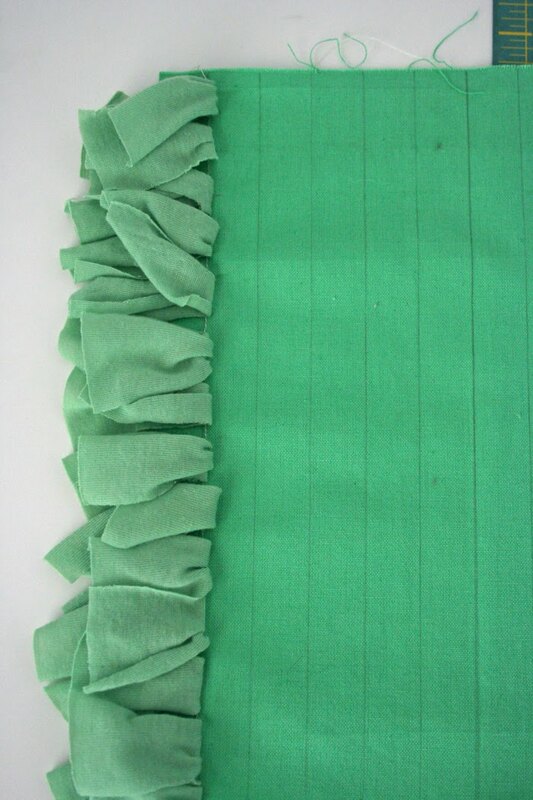 I was thinking of doing a shag quilt. I love your tutorial and clear instructions. Great idea. Hope your finger gets healed up soon! I love it!!! It's so cute! Thank you so much for this tutorial, I would love to make one! 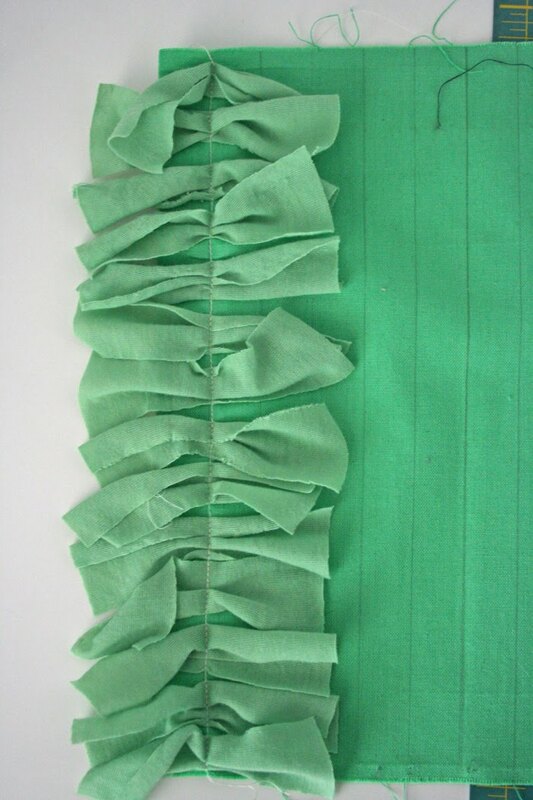 Love this thanks...I think I will try this for my little girls room after I finish your rag rug tutorial. Thanks for all the great ideas...keep them coming. I found your pillow tonight and made it and it came out fantastic I really love it thanks!! Your pillow is so gorgeous! 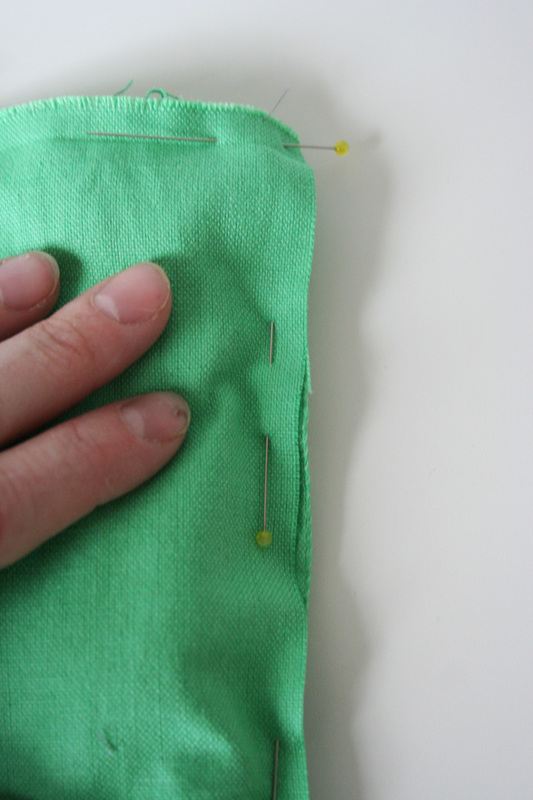 We included it in our round up of things to sew with knit fabric! 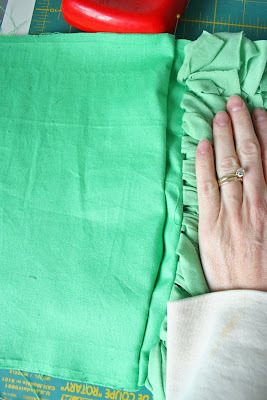 (http://skirtfixation.com/2014/06/20-things-sew-knit-fabric/) Beautiful and fun too! Gracias, ahora ya sabré cómo hacer este cojín.